its a great phone freinds but its internal memory is not so gd while this smartphone contains everything i like it. its good phone but back up service from service center is very very bad like 0% back up... plzzz dont buy because of no back up service from service center. but this phone battery is drain to early. within a five houre without load. 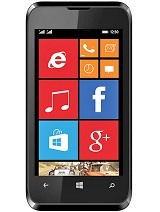 if you want buy this phone buy on your own risk. it is good phone. pls. take it. 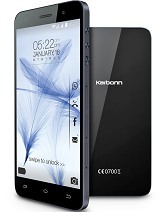 Total of 309 user reviews and opinions for Karbonn A25.